1 Minute Study Of English Sentence. 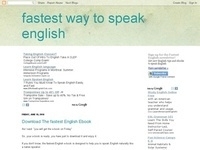 Do You Really Want To Be Better In English? What Do You Say To A Family Member Who Has Just Gotten A Promotion At Work?